Contact Blackstone Group—the company that owns SeaWorld—and ask that it immediately set in place a firm and rapid plan to release the animals to sanctuaries that can provide them with an appropriate and more natural environment. The only thing that people learn from visiting a SeaWorld theme park is how miserable life is for the animals confined there. In aquariums, dolphins and other sea animals routinely die prematurely from stress and other captivity-related causes, and SeaWorld has an abysmal record. 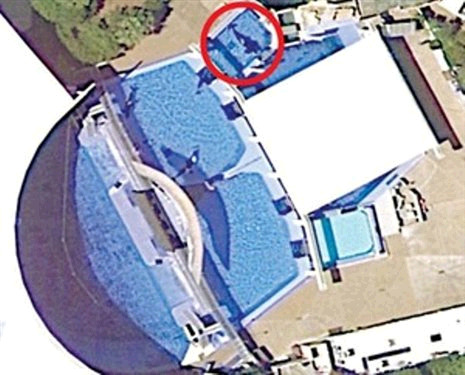 SeaWorld continues to turn a blind eye to the safety of humans and animals alike despite numerous tragedies—including the recent deaths of a mother and baby orca and the death of yet another trainer who was seized, thrown against the walls of the tank, and held down to drown by a frustrated whale. The intelligent, social ocean animals kept in the pitifully small tanks at SeaWorld are denied everything that is natural and important to them. In the wild, dolphins swim up to 100 miles a day in the open ocean, but captive dolphins are confined to small tanks in which the reverberations from their sonar bounce off the walls, driving them insane. Some of these animals were violently captured and torn away from their homes in the wild, and many are forced to learn and perform circus-style tricks. According to whistleblower tips from trainers, withholding food and isolating animals who refuse to perform are common training methods. The only thing that people learn from visiting a SeaWorld theme park is how miserable life is for the animals confined there. Children see mere shadows of animals, defeated beings who do not engage in natural behavior and cannot live as nature intended. Marine parks teach all the wrong lessons: that it is acceptable to imprison animals; to deprive them of freedom of movement and thought; to forbid them the chance to establish their natural territory and explore; to breed and separate them as we, not they, please; and to watch them go insane from boredom and loneliness.